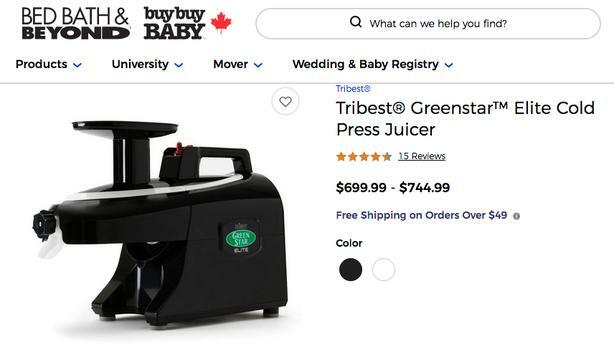 Elite Greenstar juicer(black), next to new condition has all tools and accesories and bot manual included. These go for $699 usually. Reason for selling I thought I'd enjoy juicing. Thanks for looking.